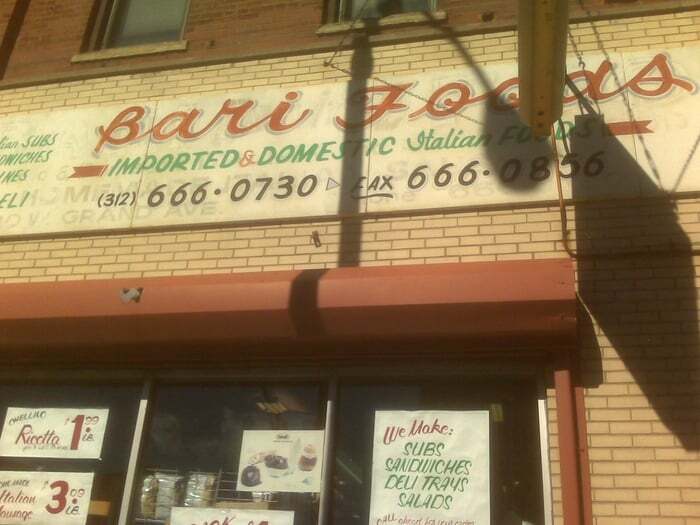 Bari was opened in 1973 to serve the Italian neighborhood of Grand Avenue by Joseph and Grace Pedota who emigrated from the town of Bitritto near Bari, Italy . Offering great service and quality items at reasonable prices made Bari a success from the beginning. 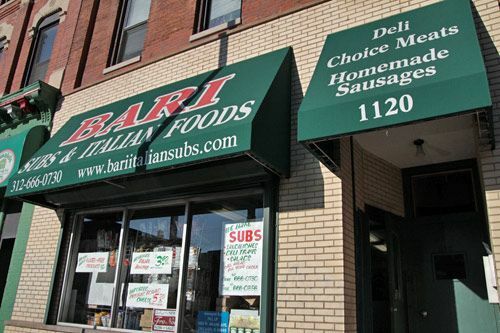 Now operated by sons, Frank and Ralph, Bari has evolved as our customer base has expanded. 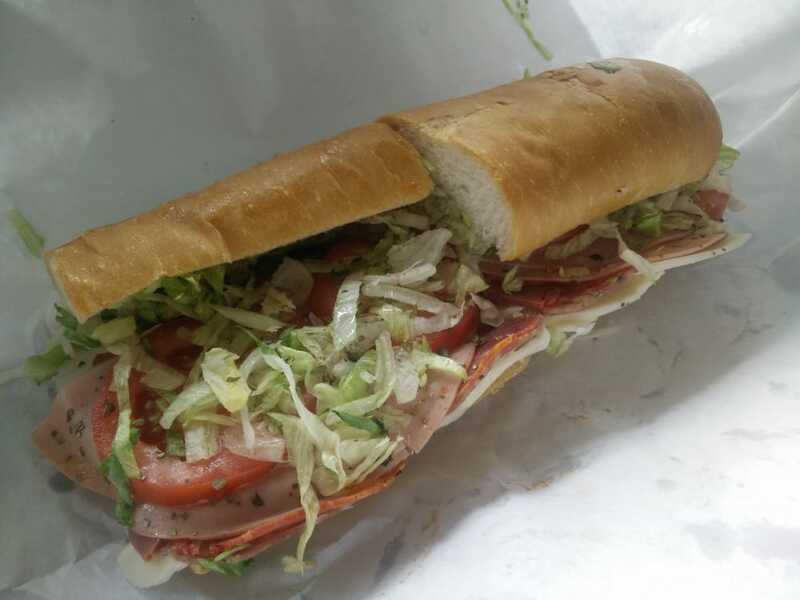 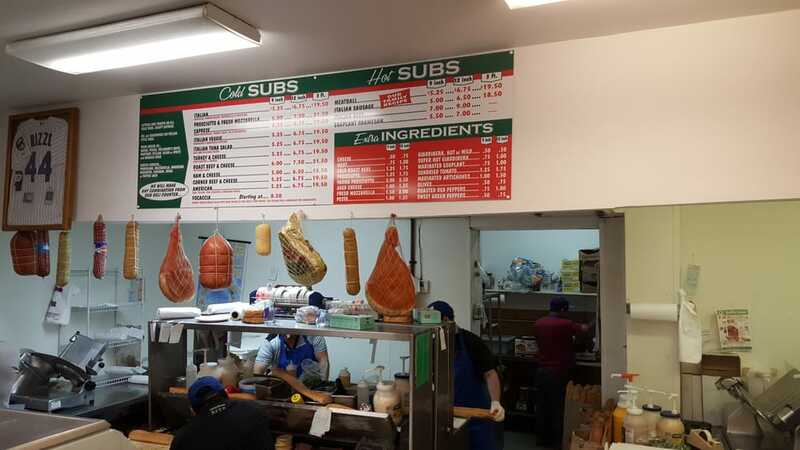 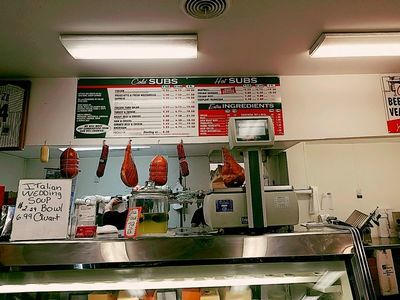 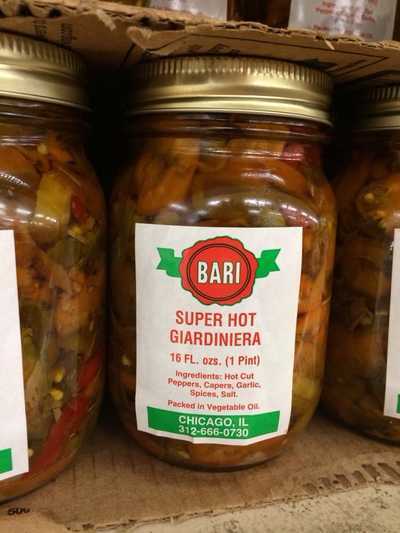 Always known for our highly acclaimed subs and homemade Italian and Barese sausages, we have added new favorites from family recipes such as fresh made sauces, prepared dishes, homemade giardiniera, and fresh made pestos. We still offer old fashioned Italian grocery store items such as imported cheeses, prosciuttos, salamis,olive oils ,vinegars, pastas and more. 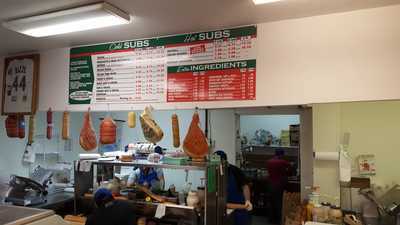 If you need that special cut of veal, lamb, beef, pork or your own special mix for meatballs, we can provide that too. 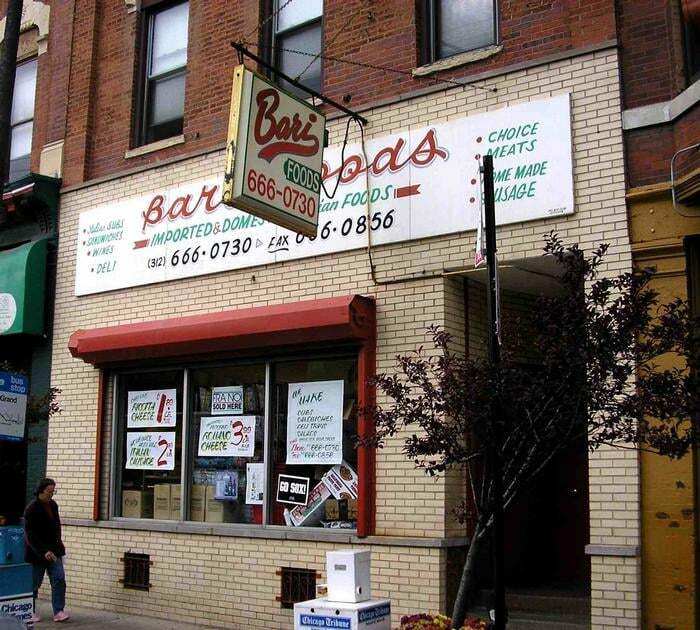 So let us help you in our friendly old neighborhood atmosphere.